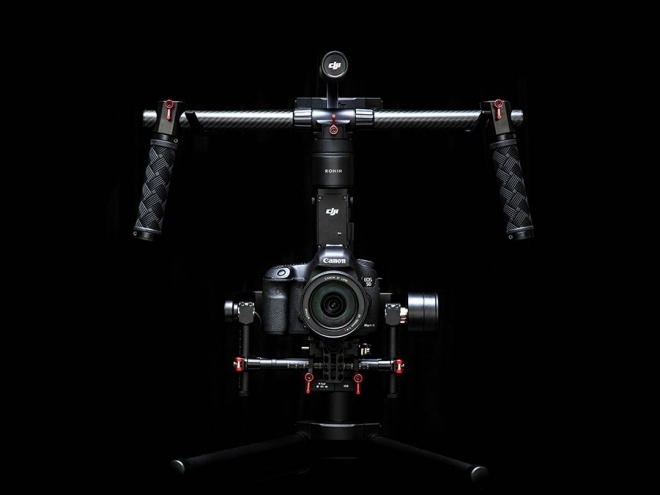 Featuring all of the functions of the original Ronin, but re-engineered for increased functionality at a fraction of the size and weight, the Ronin-M gives you the power of a professional setup with the unmatched flexibility of a one-man crew. 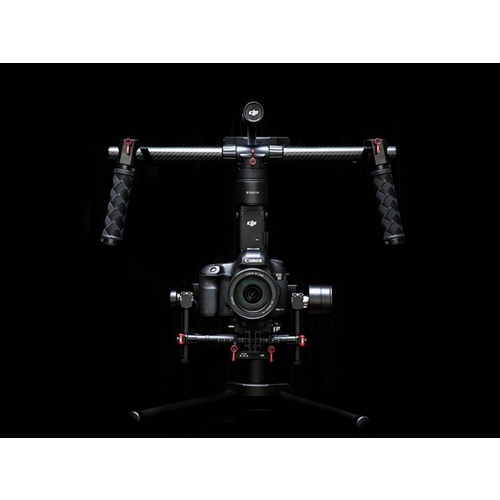 The Ronin-M 3-Axis Handheld Gimbal Stabilizer from DJI is a camera stabilization system designed to give the operator complete freedom of handheld shooting without the shake, vibration or unwanted movements. 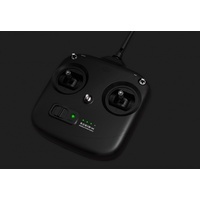 Suitable for most camera types and configurations up to 3.6kg, the Ronin-M uses brushless motors that work on three axes, keeping the horizon, tilt, and pan level. The system features an auto-balancing function accessible from the free smartphone app, 'SmoothTrack' control for single operators, and a remote control for dual operators.